Welcome to November family, if you are in NYC November 24 join us for a special BEMBE Party at Output where I will be playing back 2 back with Aybee (Deepblak). Get tickets here. 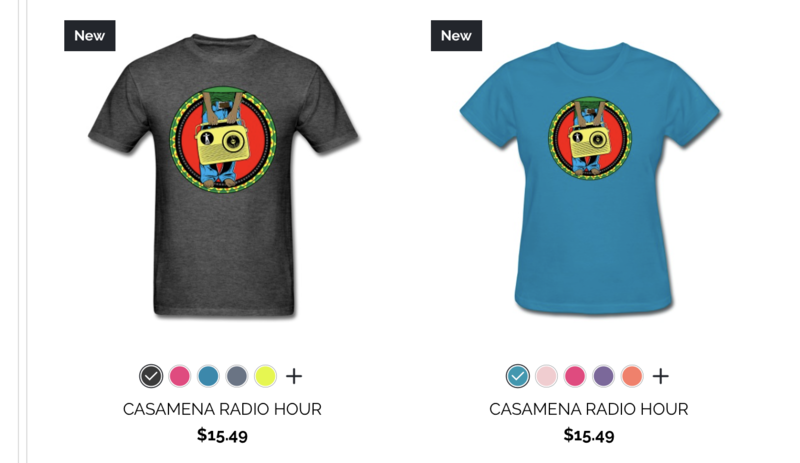 Get your Casamena Radio Hour "Zulu Edition" Shirts now! 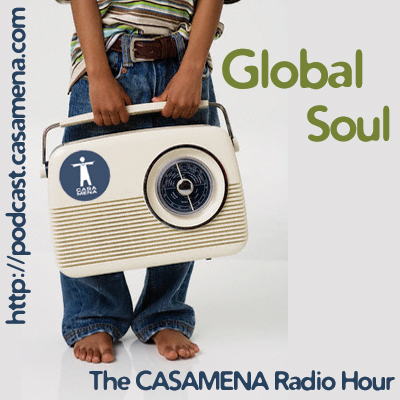 18% off all Ocha Gear. Use code: "EARLY18"